"I also have experience in emergency and critical care. There was nothing more satisfying than being the Vet that was there in a time of need"
Dr Claire - whether you win this or not we would love to see you continue a career in TV. Your job is amazing and you passion is infectious. Thank you for doing what you do . Here is a short video response to creatures who has asked : what is my favourite reptile? Hi Claire, could you elaborate on why we as consumers should not purchase products that contain palm oil? I mean, what is the big deal? 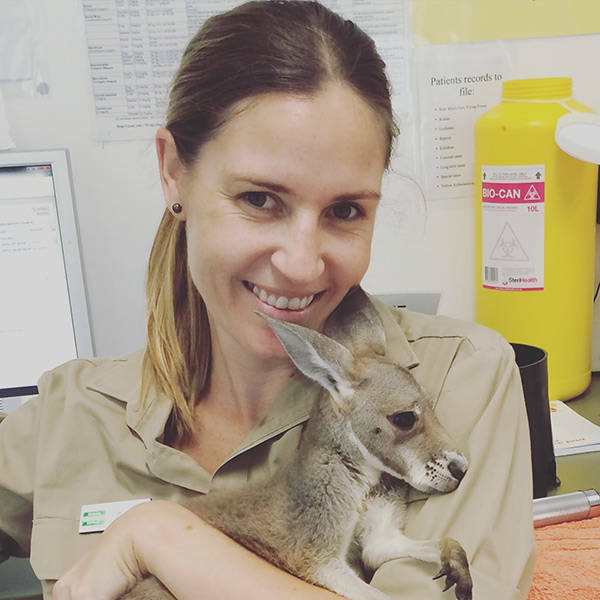 Dr Claire, being that you're a wilflide vet as well as an emergency & critical care vet. What kind of animals do you like working with most? Good Luck Dr Claire - you would be perfect for this role.